Have red skin? 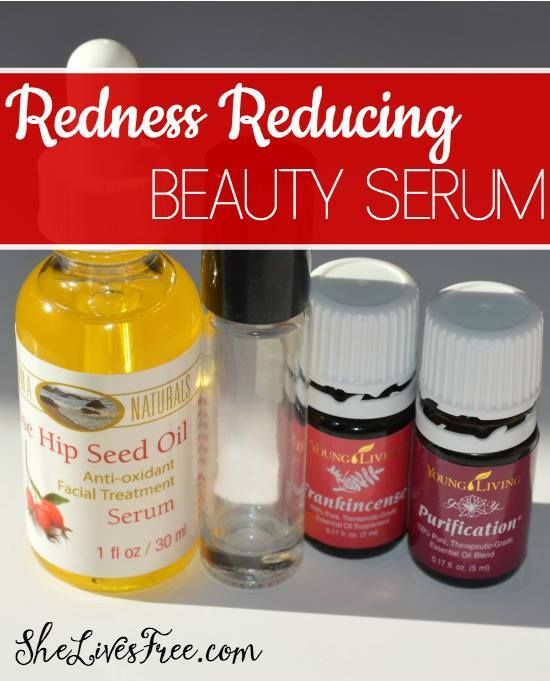 Try this DIY redness reducing beauty serum with essential oils. I have Irish heritage mixed with my predominant American Indian, but I seem to have just enough Irish blood in me to really bring out the tendency towards a reddened facial complexion. Maybe you are like me or know someone who is? If so, chances are you’re always looking for that one thing to dissipate the redness and help even out your complexion! I know I was always hoping to find what would work for me until I decided to put my new knowledge of essential oils to the test. 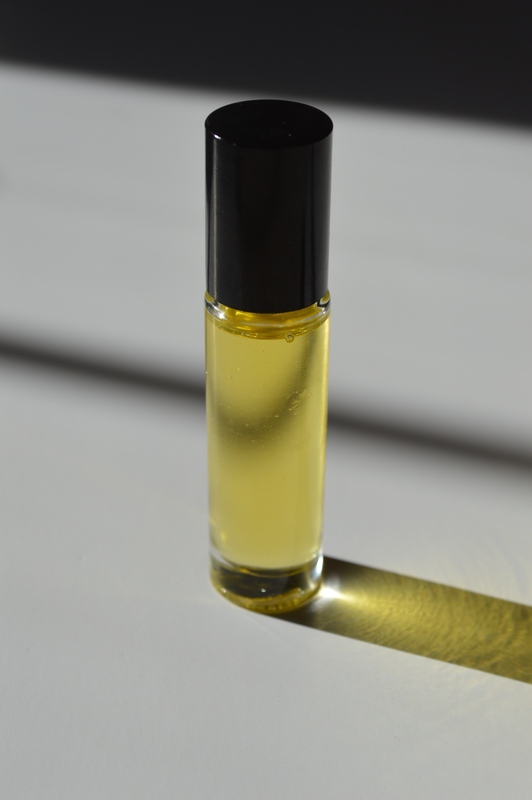 I realized I could take what I already know about Frankincense essential oil and try my hand at creating my own redness reducing facial serum. Here’s the quick and easy homemade recipe I made up! I was so happy with my finished product! 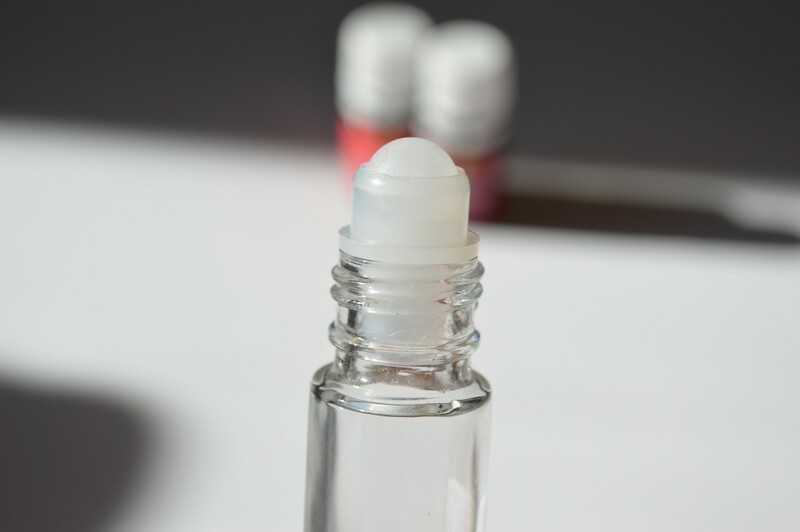 I’ve been using it daily because I love everything about it – the scent, the feel, and most of all – the results! 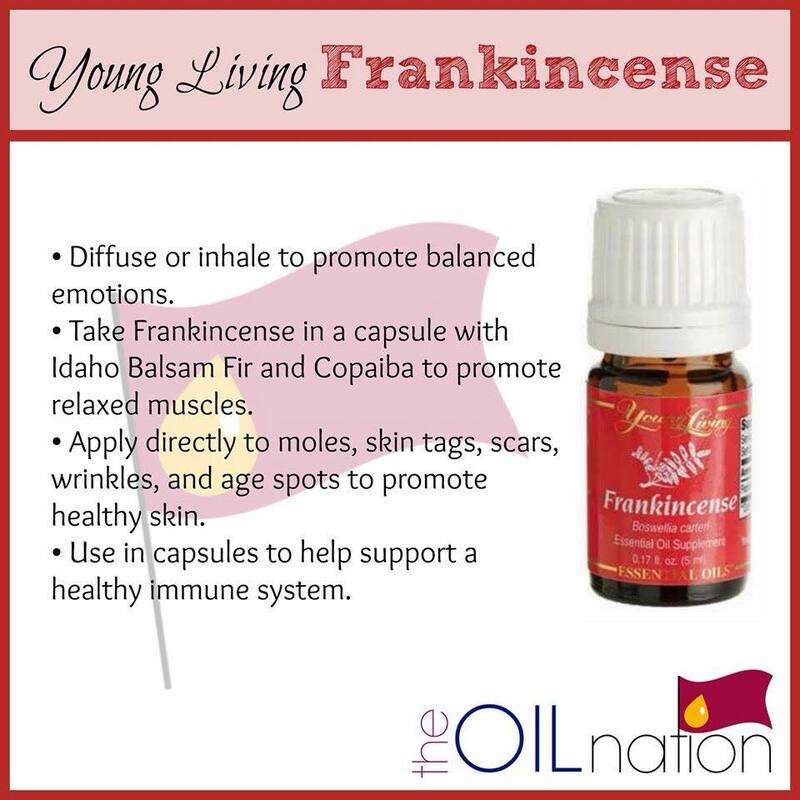 Not only has it been steadily reducing the redness in my complexion, but I also love the extra added benefits I’m getting from all the amazing properties of Frankincense essential oil! 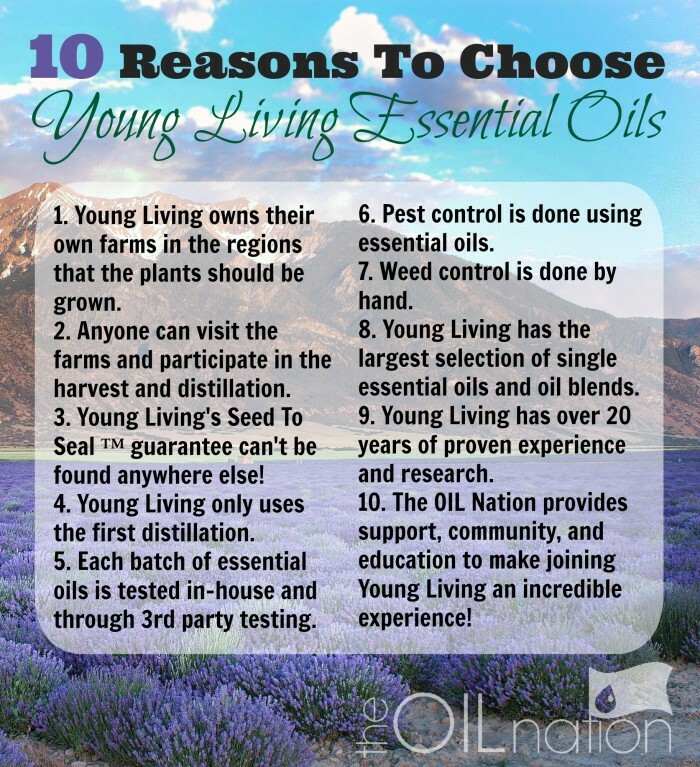 If you’d like to learn more about Young Living essential oils, and to see details on this month’s special, click here! What are your favorite beauty serum tips? I have facial redness due to acne and scaring and have oily skin. Would you recommend for someone with acne? Also can I use instead of a moisturizer? Will a few drops be enough to benefit my skin? I don’t want to rub oil liberally on my face since I’m already oily.